Just like summer came and went in the blink of an eye, so did the 2016 Summer Olympics. They happened so fast that a lot of us missed the biggest moments completely! The 2016 Summer Olympics were filled with wins and loses, but also some interesting side news which frequently made headlines. Here is a recap of what you may have missed from this year’s Summer Olympics. 1. 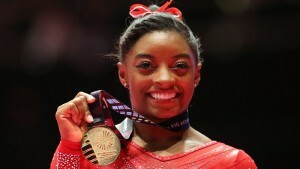 Simone Biles is a 19 year old American gymnast who earned 4 Gold medals this year. Her victories consisted of Women’s vault, Women’s team all-around, Women’s floor routine, and Women’s individual all-around. Simone Biles also received a kiss from her celebrity crush Zac Efron. The two spent seven days flirting on Twitter. 2016 might have been Simone’s best year yet, but we have faith that she will slay in the next Summer Olympics happening in 2020! 2. 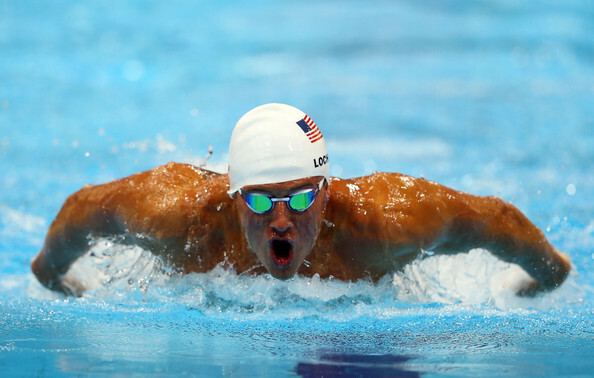 Swimmer Ryan Lochte came in first place during the Men’s 4x200m freestyle relay this year, but will most likely not be included in any future Olympics. The 12 time Olympic medalist completely fabricated a robbery story. Lochte accused Rio civilians of dressing up like local police officers, pointing a gun at him and his friends, and then robbing the swimmers of their belongings. 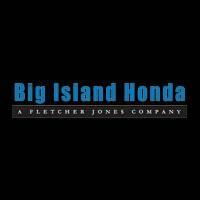 He is now facing serious charges, has lost all of his current sponsorship, and has continually apologized for his insanely immature behavior. We will see if his apologies mean anything to anyone though. The swimmer has been summoned to testify in Brazil before the courts over the false claims. 3. We all know Michael Phelps, and we all know the athlete is a genetically designed swimming machine. What you may not know though, is that Michael Phelps is the most decorated Olympian of all time. The Olympian owns 28 total medals. This year was Phelps last year being a competitive swimmer, so you will not see him in 2020 for the next summer Olympics. 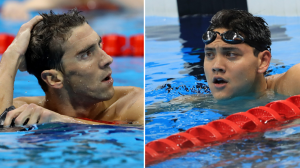 There is someone new to watch now though, 21 year old Joseph Schooling. Joseph came in first place up against his idol, Michael Phelps in the 100m butterfly. 4. 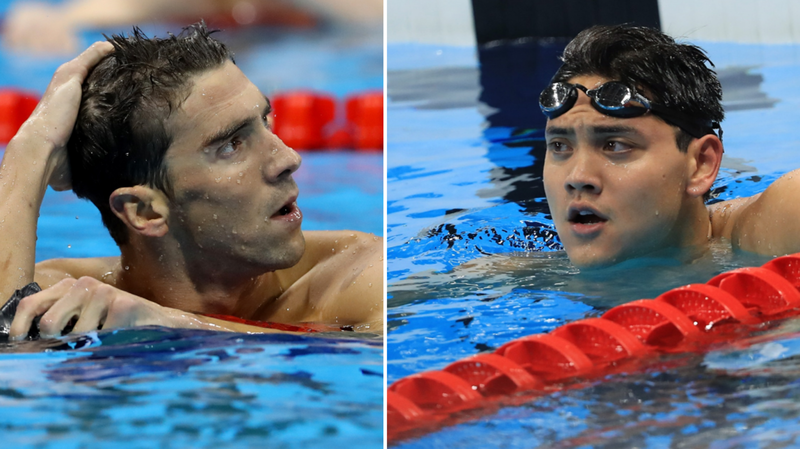 2016 has been an exciting year for American swimmers. 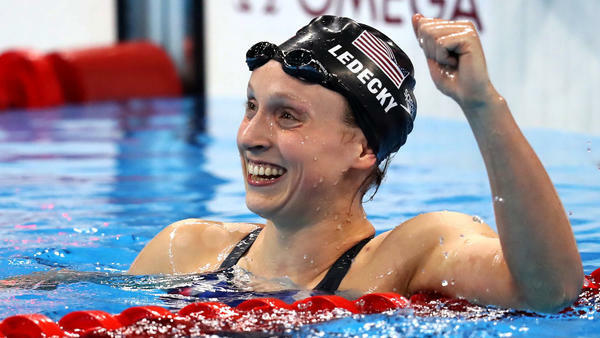 Some would argue that the most exciting of them all is Katie Ledecky who swims for the Women’s team and during the 800m race broke the world record! Katie won 4 Gold medals this Olympics and holds 5 in total. She is also 9 time world champion. GO KATIE! 5. Allyson Felix, a track and field sprinter carried the U.S. team to their sixth consecutive 4×400 victory! There is a huge controversy still going on today between Allyson and 400m gold medalist Shaunae Miller. 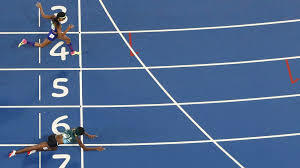 Shaunae dove for the finish line at the end of the race which won her the Gold medal, Felix was just behind. In any event Allyson has not let this get to her and is already training for her next Olympic break. Well, that’s a wrap! We Olympic fans are already excited for the 2020 Summer games and those athletes competing in them have some time to precise their moves.